The season wrapped up nicely in October 2017. Check the Twitter page for updates on off season hitting opportunities. 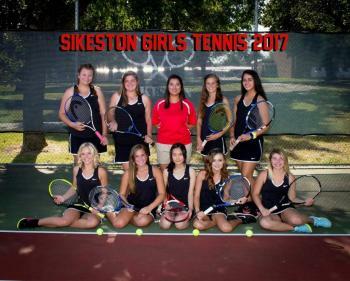 Girl’s tennis will officially start back up in Summer 2018! Contact Coach Tiffany Kwan with any questions, comments, or concerns.